We love that iOS 12 includes a new Face ID feature called Alternate Appearance! Testing this setting out allows you to create multiple Face IDs, either for yourself (like one with and one without glasses) or even for two different people! 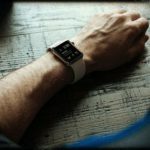 1.2 Face ID Limited Users to One! 1.3 Does Face ID Recognize Two Different Faces in iOS 12? 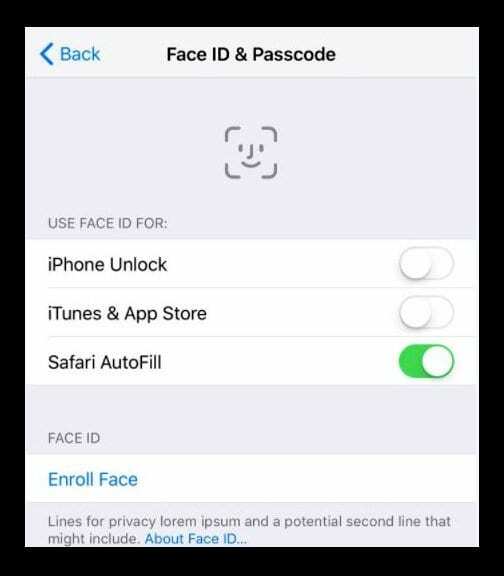 2.1 Can I Delete or Change An Alternate Appearance for Face ID? 3 What about Face ID for the iPad? If you share your iDevice with others, authenticating can be a big pain especially for folks with devices that support Face ID. Back in the days of using a fingerprint scanner, Apple made it possible to register multiple fingerprints. It’s one of the biggest reasons our family loves Touch ID. Being able to register one of my fingers on the devices of my kids iDevices is awesome. Plus, it makes it a heck of a lot easier to unlock. Face ID Limited Users to One! It’s only natural in a busy household that partners, husbands, wives, and children use each others’ devices throughout the day and week. When your out and about and need to distract that fussy child, the last thing you want to think about is Face ID! 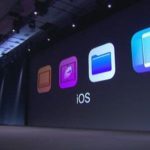 For that reason, as soon as Face ID released to the public, users asked Apple to add the ability for Face ID to record multiple faces, just like Touch ID allowed numerous fingerprints. But for most of its first year, Face ID and Apple disappointed us. But iOS 12 finally changes that. Does Face ID Recognize Two Different Faces in iOS 12? While Apple designed the feature to help folks who had trouble with Face ID recognizing them in different dress situations or conditions, like with/without glasses and so forth. But our tests show that the feature works with two completely different faces too! 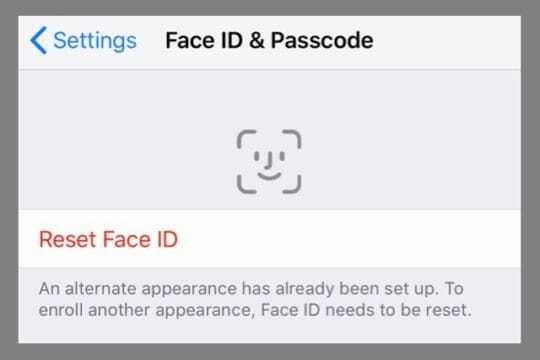 With iOS 12, you can have up to two total Face IDs–not an earthshattering change. 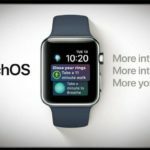 But for those of us that share iDevices with our partners or children (maybe even a co-worker), this alternate appearance is a welcome change indeed! 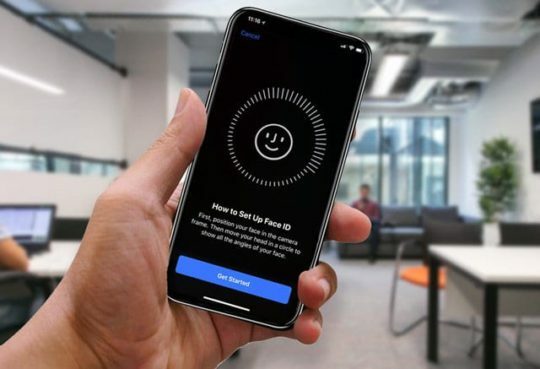 If you want to add a new user to Face ID on your iPhone, the steps are pretty straightforward. After you have selected Set up an Alternative Appearance, you or that one other person need to follow the same process as you did the first time–like moving your head in circles to capture its contours. But once complete, you have two multiple appearances ready for Face ID to use. Can I Delete or Change An Alternate Appearance for Face ID? Once you enter an alternate appearance, there’s no option to delete it! 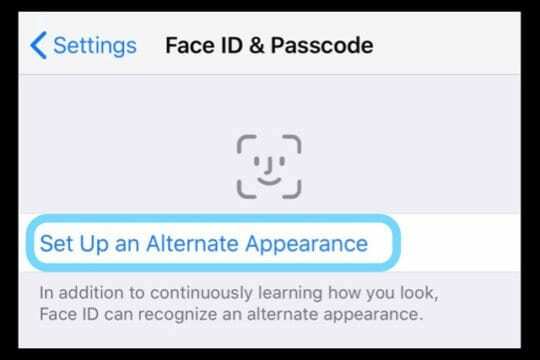 Instead, you need to Reset Face ID to change your alternate appearance. Unfortunately, that also means you must re-enter all Face IDs! When you tap Reset Face ID, your device removes and deletes all your Face ID data–including your original Face ID and your alternate appearance. We love this new multiple Face ID feature in iOS 12! 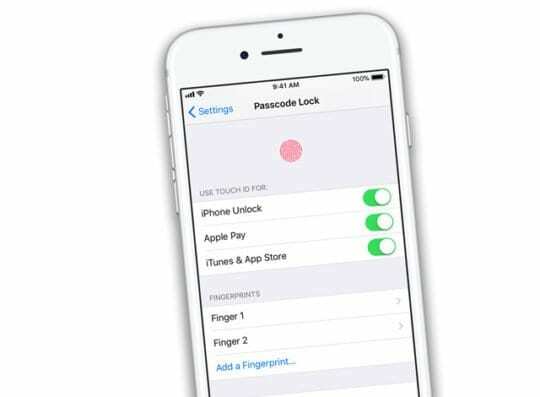 It’s made our lives sharing an iPhone X so much easier–especially for my partner who never seems to remember the numeric passcode! What about Face ID for the iPad? There have been quite a few rumors claiming that the iPad will be upgraded with Face ID. This would remove the need for the home button, and bring the same swipe gestures found on the iPhone X. This would create for a unified experience across both the iPhone and iPad. Having multiple Face ID users registered would likely sync across multiple iOS 12 devices. This still doesnt work. we have multiple ipads that our 4 kids all share. noone “owns” one. there are 6 users in the house. the kids all share one old iphone. this works for us as the kids are 12 and under. but, with face id, there are only 2 faces able to be registered? i have a beard. what if I shave it? This just doesnt work for us. still. there is too much switching and chaos to have only 2 faces on one device. with all this technology, this shouldnt be a problem! figure it out! I got a solution! Buy SAMSUNG!